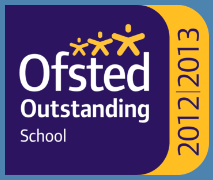 The school follows the National Curriculum for all subjects. We have a highly structured approach to the teaching of Phonics, Reading, Writing and Mathematics which takes place each morning. Modern Foreign languages, Music and P.E are taught within the curriculum and as extra curricular activities. 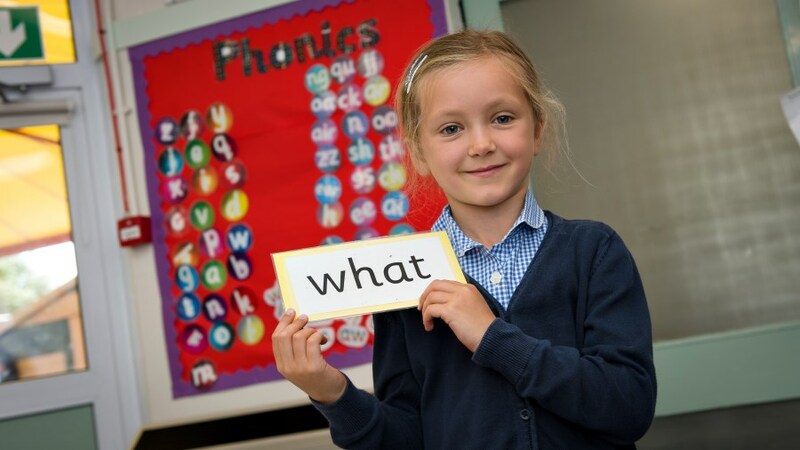 To find out more about our English Curriculum please click here. The International Primary Curriculum provides the children with the opportunity to apply their skills, knowledge and understanding through a broad range of exciting and meaningful learning opportunities. 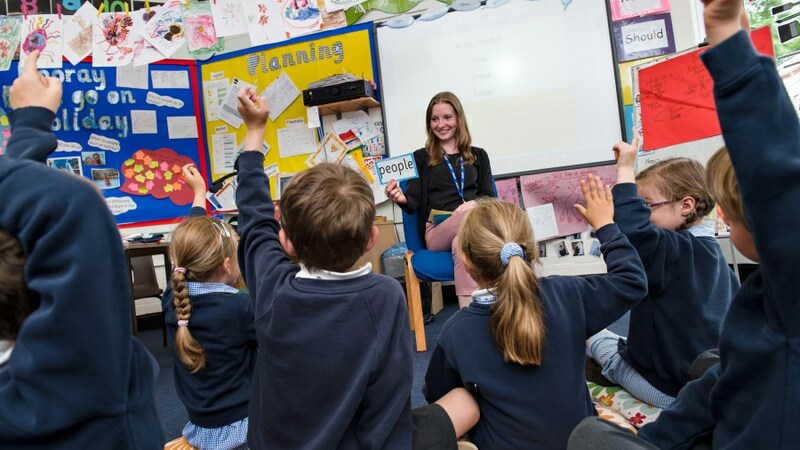 The International Primary Curriculum incorporates all learning objectives of the National Curriculum. Each term class teachers send out an outline of the learning areas each child will be undertaking that term. If you wish to find out any further details, please contact Mrs Sue Jezard Head of School. 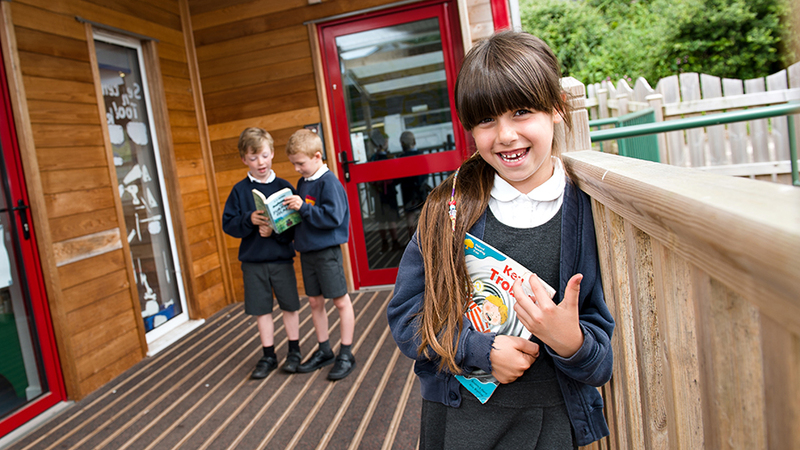 Our aim is to develop independent, resilient, resourceful learners for life.